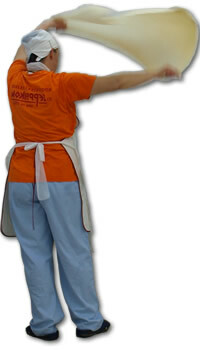 If you have a shop and want cooperation, just contact us from here. 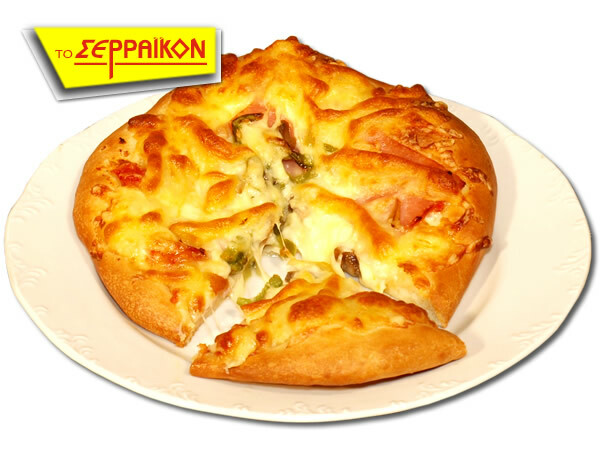 In 1952, Zacharias Pratsinakis established the first bougatsa (cream pastry) shop called “The Serraikon” in Thessaloniki. 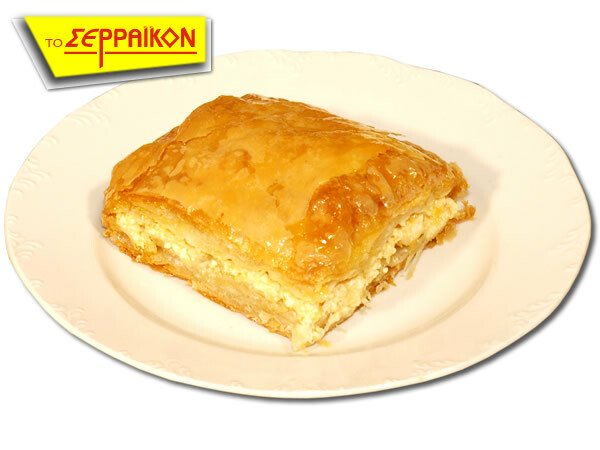 Since 1997, a whole network of bougatsa sales-distributions – under the brand name “The Serraikon” – has been developed in Thessaloniki, Athens, Megara and Kilkis. 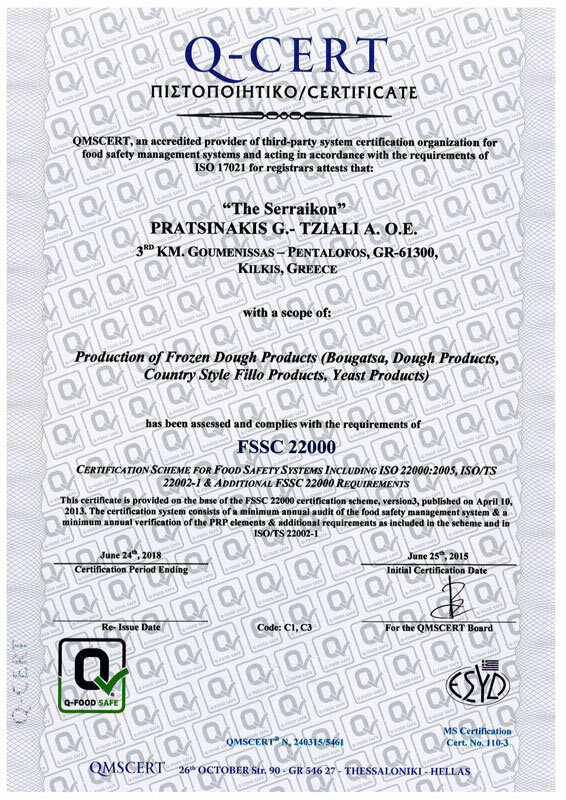 In 2008, having already moved to our new installations in the beautiful area of Goumenissa – Kilkis, we started producing our products under severe rules of health fitting the HACCP programme (Hazard Analysis Critical Control Points) and following the provision of ISO. In 2009 our new website was designed, giving everyone the chance of ordering our products on line. However, our aim never changed as the years passed. The main principles and the philosophy of the company were and are to produce our products with always the same pure and traditional way and to keep the quality of the ingredients in the same high levels. 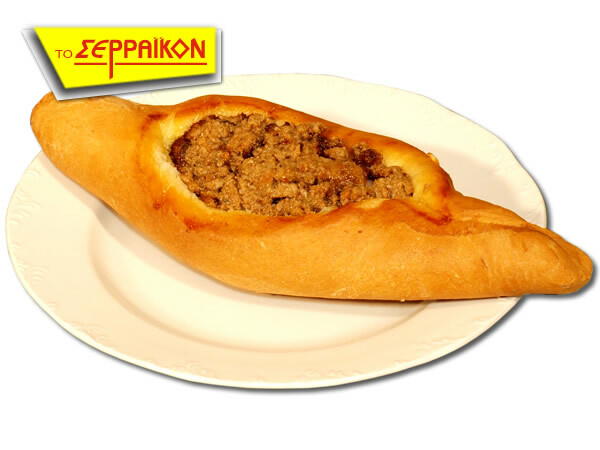 You may choose from a large variety of handmade products, which will meet your expectations on quality and taste. Order now from our catalogue and you will get our products in a frozen form of packing anywhere in the world, so as to enjoy them with your family at home.